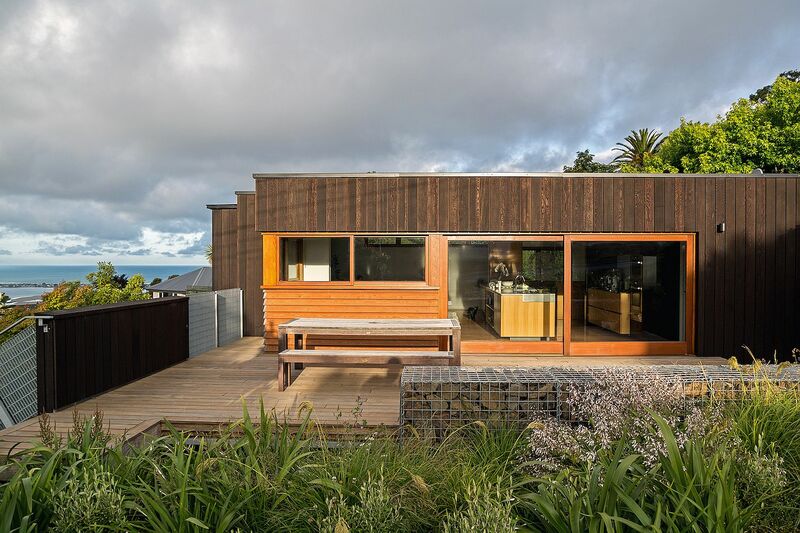 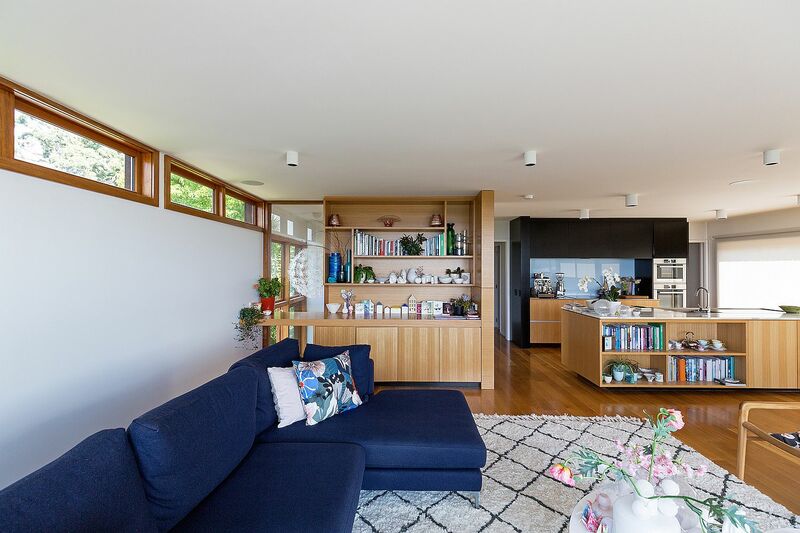 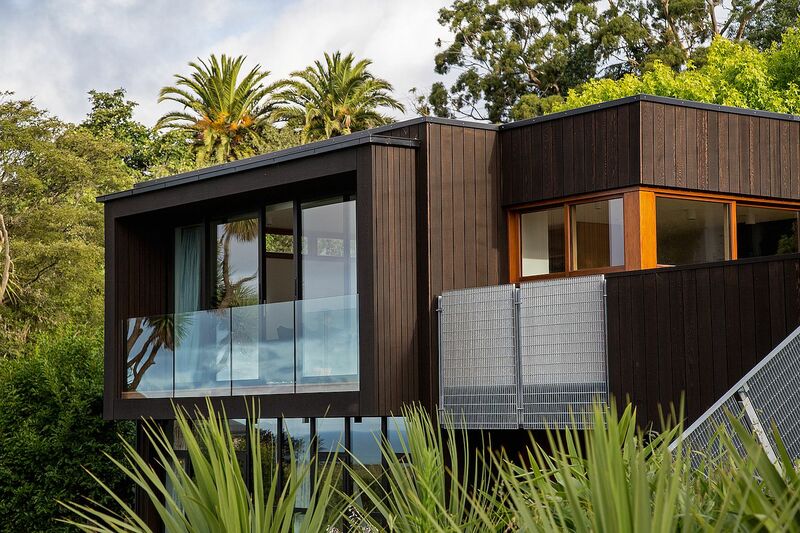 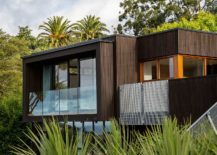 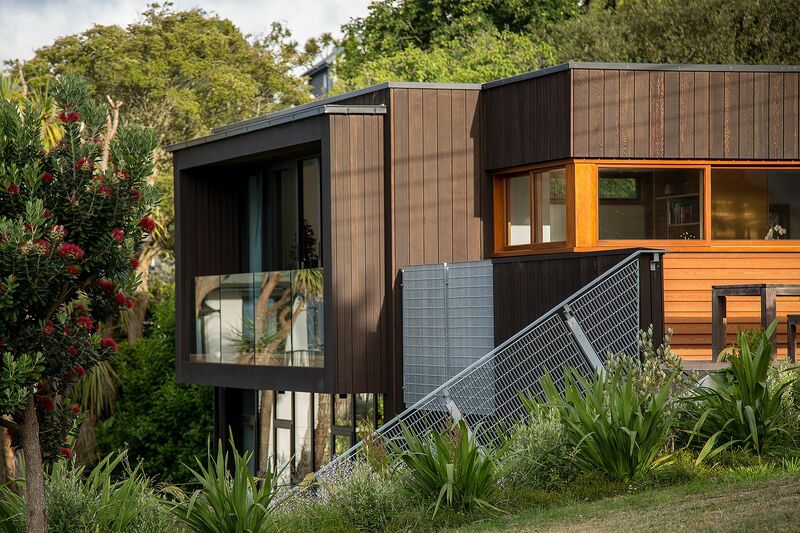 Overlooking the ocean on one side and gorgeous mountains on the other, this renovated 1950’s residence in Christchurch offers views that are as stunning as the design of the home itself! 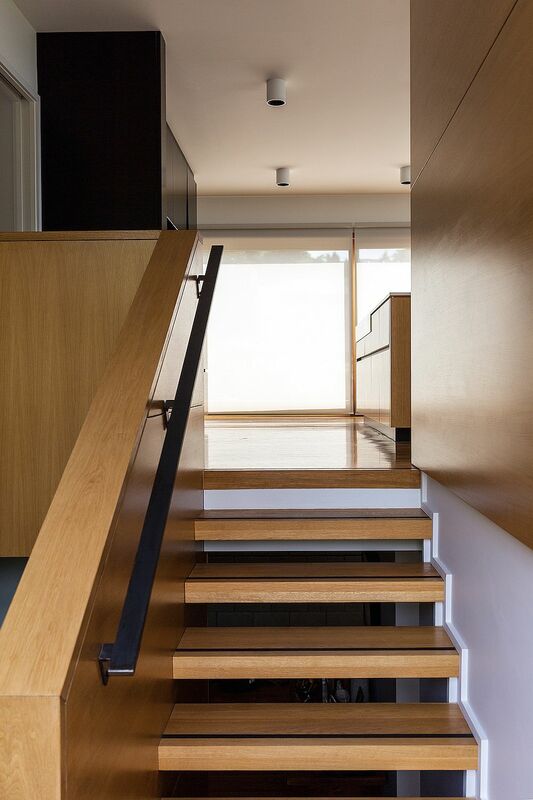 Originally designed by Don Cowey in the 50’s the house we redone recently to create a more modern interior. 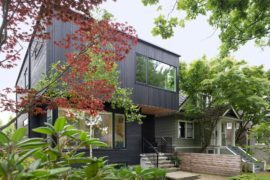 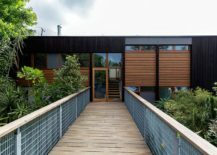 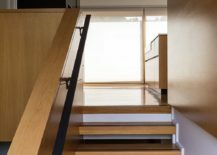 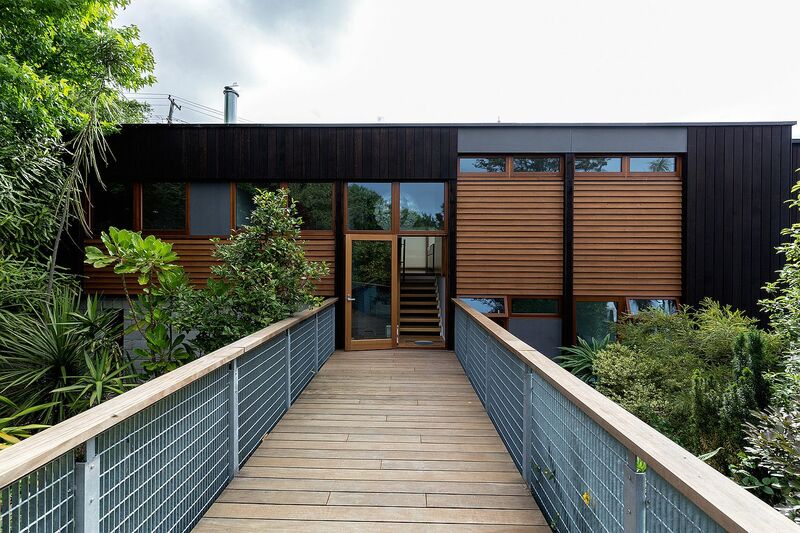 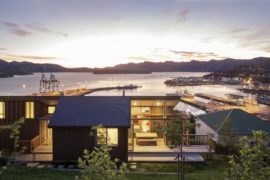 The original appeal and the exterior vibe of the home was preserved by using a dual layer of Western Red Cedar and Siberian Larch at various points. 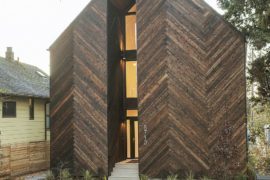 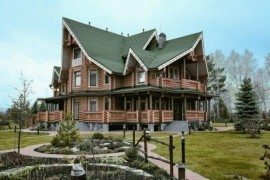 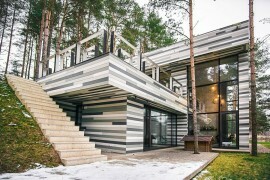 This not only gives the house a striking façade, but also improves the insulation of the interior manifold; making it cozy and energy-efficient . 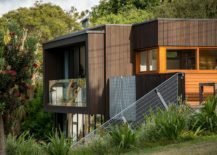 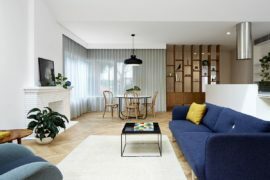 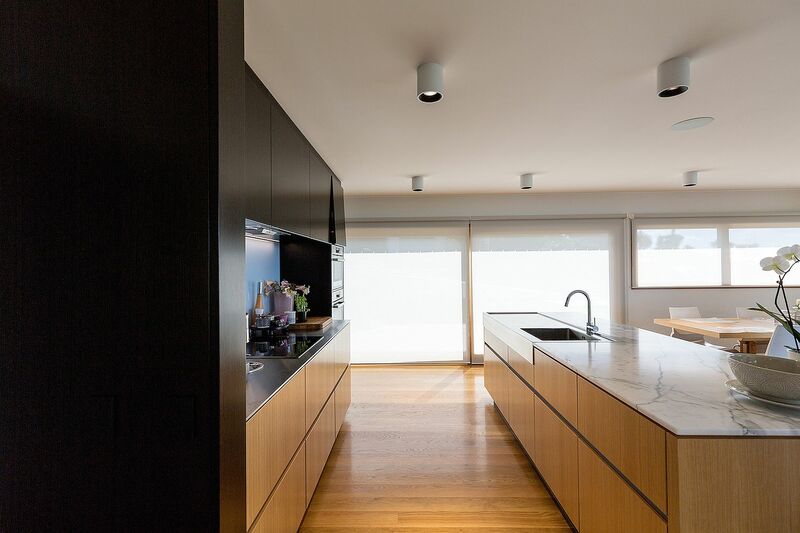 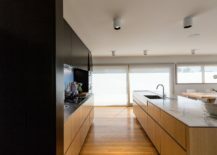 The new form of the O’Neill House was crafted by Herriot Melhuish O’Neill Architects and the existing floor plan of the home was enhanced, adding a new 36 square meters of space. 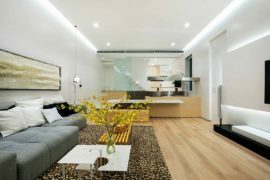 The basement of the home that was previously neglected now holds the master bedroom along with a second living area that welcomes guests gleefully. 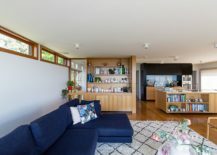 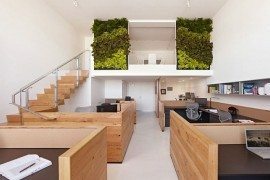 Even the upper level now has a new living area along with kitchen and dining space; a setting that is connected with the lush green garden using a beautiful timber stairway.